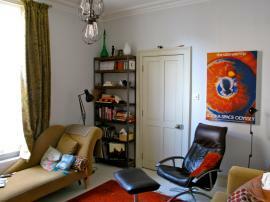 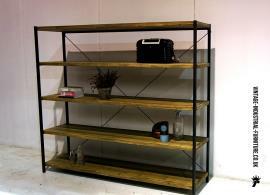 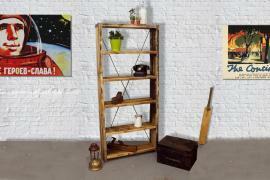 Our vintage industrial shelves offer great style combined with practicality and robustness. 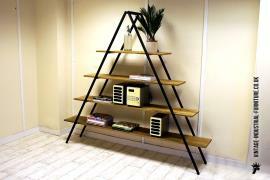 Several of the designs have welded metal frames combined with wooden shelves. 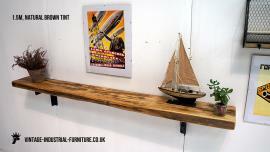 We also make some versions which can be taken apart to aid installation. 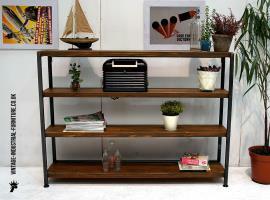 Trolleys also from part of our vintage industrial shelves range; even when used in a permanently static manner they are a fun alternative to standard units.